This set contains eight oils (3.5ml each), as well as a booklet giving specific instructions for the oils’ use and application. The eight meridians become blocked due to judgement and self-blame emphasizing areas of polarity of existence. This causes cellular tension in the body, that captures energetic resources to sustain itself. Usually, people wear fragrances just for cosmetic purpose. “Hmmm, this one smells good, hmmm that one fits me better”. 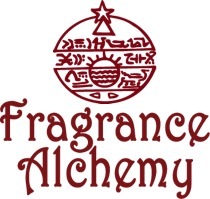 Now, when fragrances are using for healing , for alchemy; that’s one of the most valuable discovery I made since my spiritual journeys began around four years ago.Dear friends, in addition to the beauty issue( good, fresh, and lasting smell), you will use these products to develop your spiritual abilities. That’s another way, another choice to use the Belvaspata healing program. You have healing through light; you have healing through fragrances, the choice is yours, but I am using both. Thanks to the Infinite, thanks to Almine, thanks to her team who provide us these valuable products like priceless. The innocence of this floral oil, with just a nuance of orange blossom to add depth, conveys a message of childlike enjoyment and enthusiasm. The fragrance is light and subtle, ideal to bring out playfulness and spontaneity. This set consists of twelve fragrance oils (3.5ml each) and a detailed instruction booklet for clearing the twelve ordinary meridians of the body. 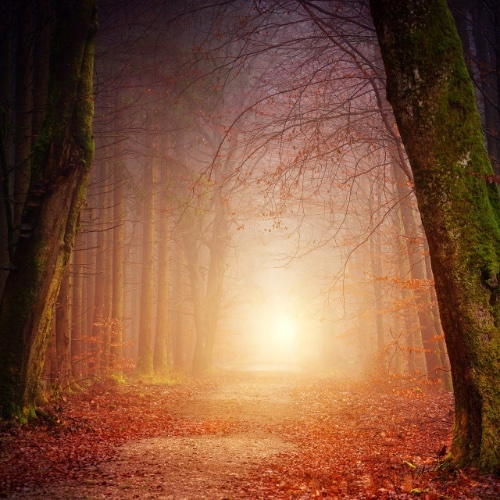 Emotional trauma creates blockages in the flow of life force along these energetic pathways. This kit will assist you in identifying which meridian is blocked; which acupressure point to apply the related oil to; as well as the optimum hours of the day to treat the respective meridian.